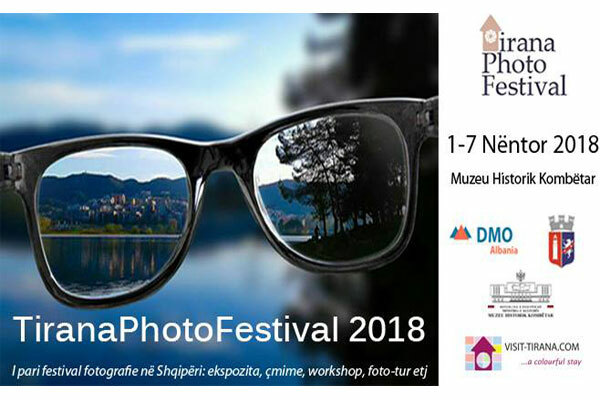 Tirana Photo Festival is an annual photo event organized by DMO Albania. The aim of the Festival is to place the focus on the art of photography through the photography contest, exhibitions, seminars, photo tour, etc. Exhibitions will have these themes: Nature in Tirana, People of Tirana, and city photos. There will also be awarded 3 great prices for the most beautiful photos in two years of competitions organized by Visit Tirana.